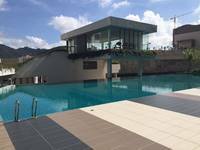 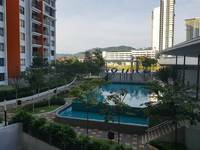 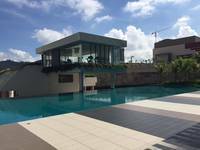 Mutiara Heights is a freehold town located in Kajang Saujana, Kajang.The built-up available in this town is 3,260 sf for houses. 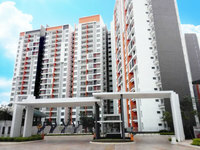 It was developed by TLS Group. 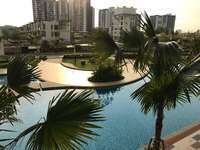 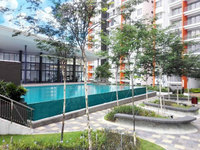 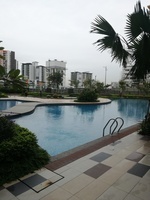 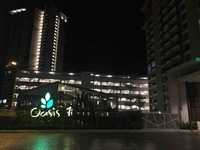 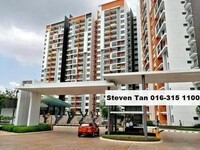 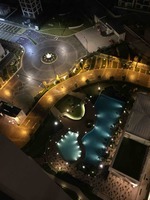 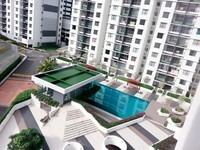 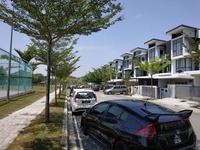 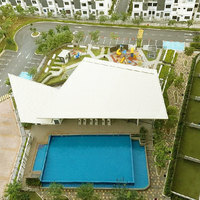 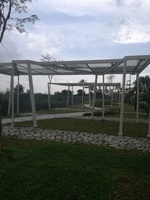 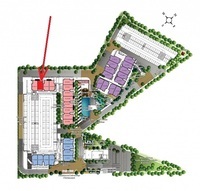 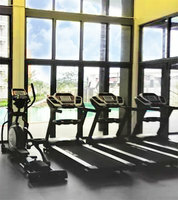 TLS Group is a medium-scale property development group, and it has built about 17 property projects in Malaysia. 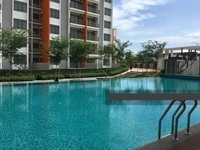 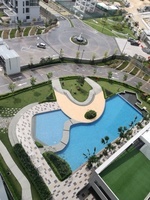 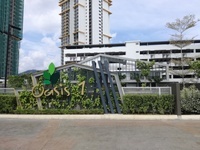 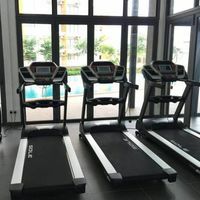 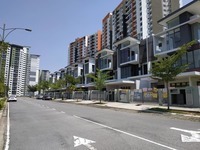 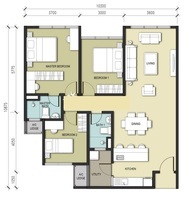 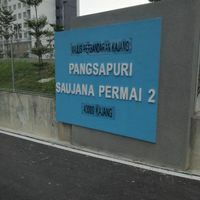 Other similar projects by the same developer are Ivory Residence, Pangsapuri Sri Cempaka, Pangsapuri Sri Ixora, Pangsapuri Sri Lavender, Pearl Avenue, Plaza Indah, Sri Raya Apartment, Sri Ria Apartment, Taman Semenyih Indah and Taman Sepakat Indah. 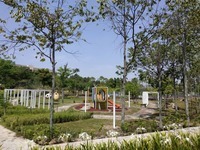 This town has some amenities nearby, e.g. 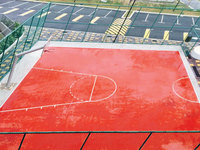 schools and universities. 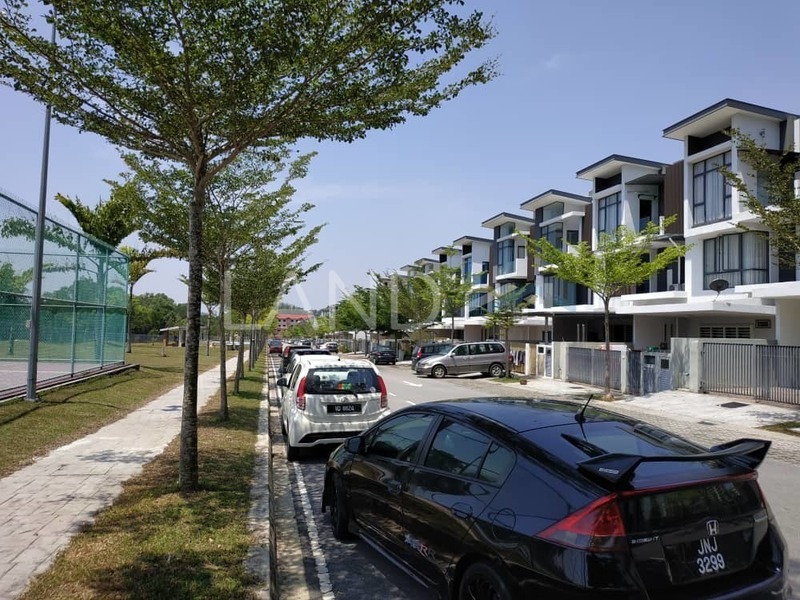 The current market prices for Mutiara Heights are from RM950,000 (about RM290 psf) for houses; while the monthly rentals are from RM1,500 to RM2,500 (about RM0.46 psf) for houses. The highest median price psf ever recorded was RM352 psf in Q1 2017 (House); while the lowest one was RM260 psf in Q4 2018 (House). 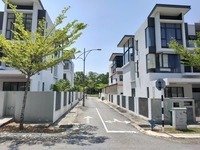 The most popular layout and size combination at Mutiara Heights for houses is 5-bedroom / 3,260 sf with a median price of RM290 psf. 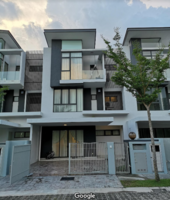 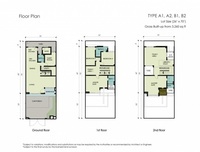 For price wise, the most expensive one is 5-bedroom / 3,260 sf with a median price of RM290 psf; while the cheapest one is 5-bedroom / 3,260 sf with a median price of RM290 psf.